You cannot add "Griselinia Green Horizon" to the basket because the product is out of stock. 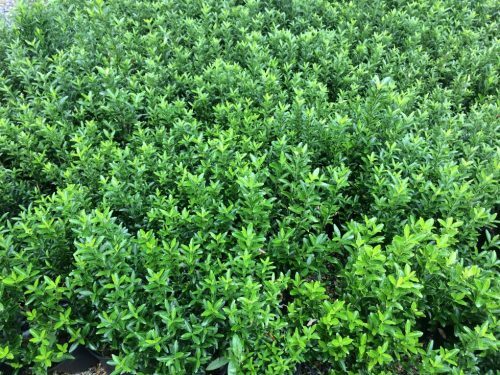 Take advantage of our special Euonymus japonicus Microphyllus UK wide pallet deal. 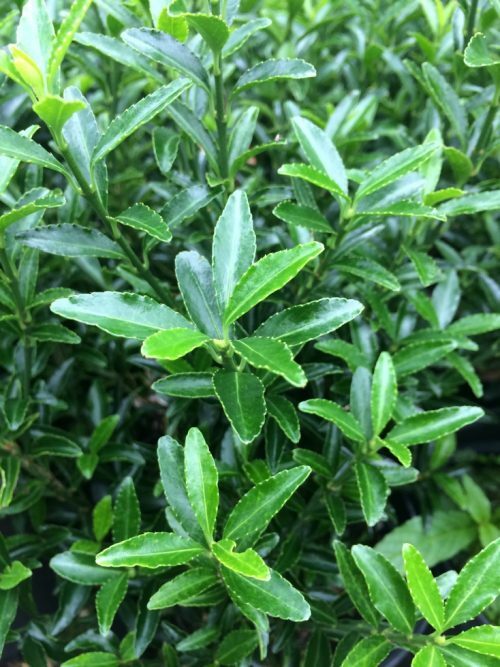 We are now offering a discounted pallet deal on one of our favourite hedging plants – and great alternative to Buxus/Box – the 3 litre Euonymus japonicus Microphyllus! 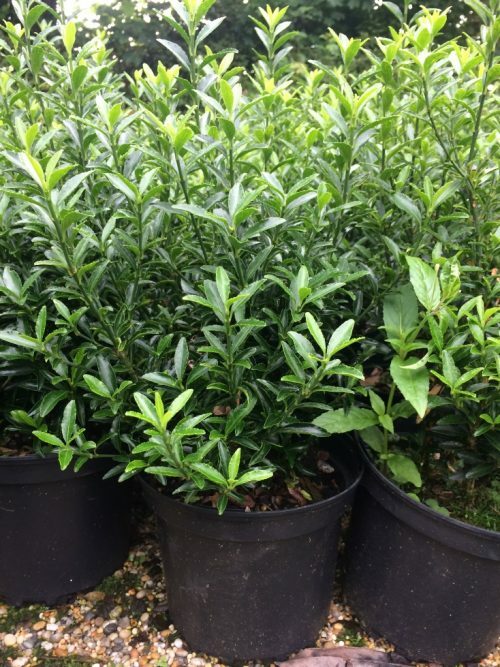 Buy 75 plants and have them delivered for just £495.00 including VAT – that’s just £440.00 plus £55.00 delivery. 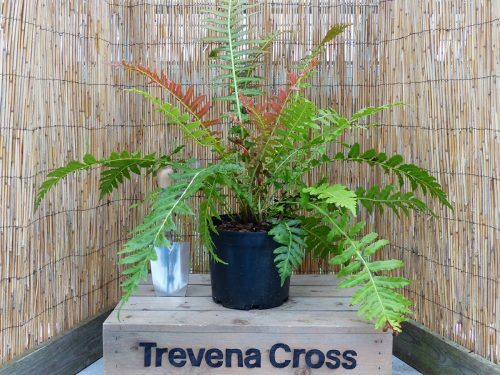 This is nearly £2 off the price of EACH plant – a GREAT saving. 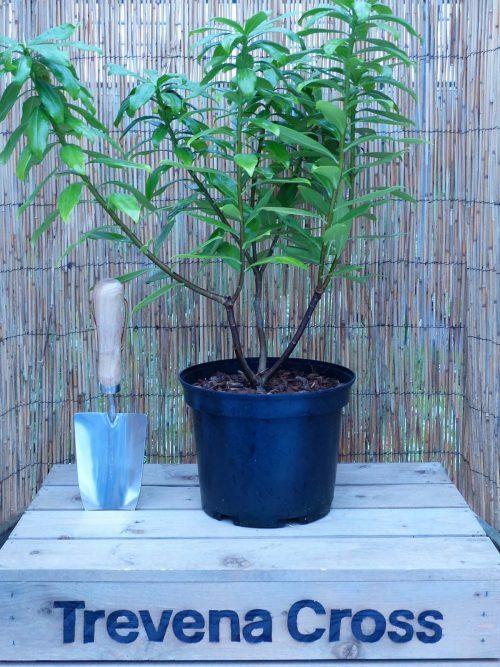 (Normal per plant price + delivery = £617.50) …So an incredible deal! 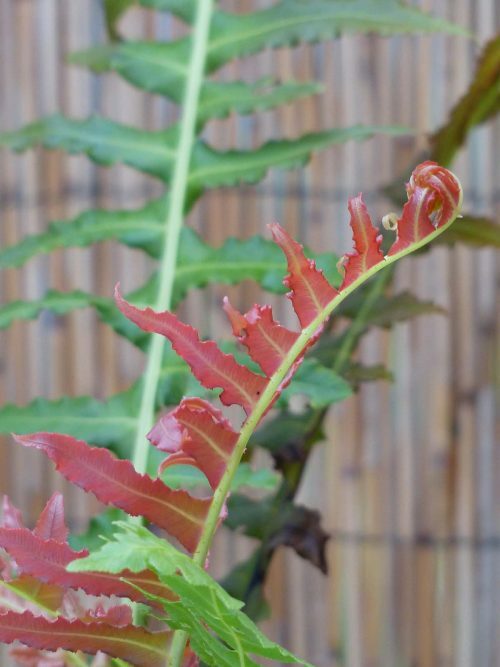 Lovely plants on average 20cm tall. For more details call us: 01736 763880.